Our mission is to save healthy, adoptable cats and dogs from euthanasia and find them their Furr-Ever homes. Since opening our doors in 2011, we have saved the lives of over 7,000 pets, in collaboration with local rescue groups, in Midland, TX. We're proud to be a no-kill facility. Our goal is to make Midland a no-kill city. ​Help us change the path of pets! 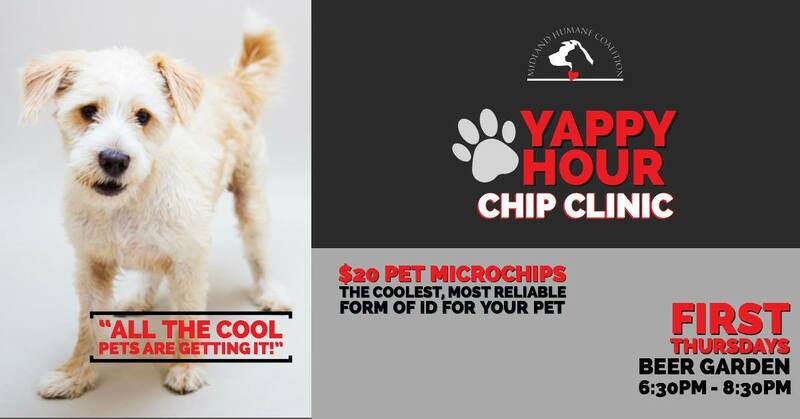 $20 Microchips to help ensure your cat or dog's safe return. Stop by and see us at the Beer Garden 6:30pm in April! 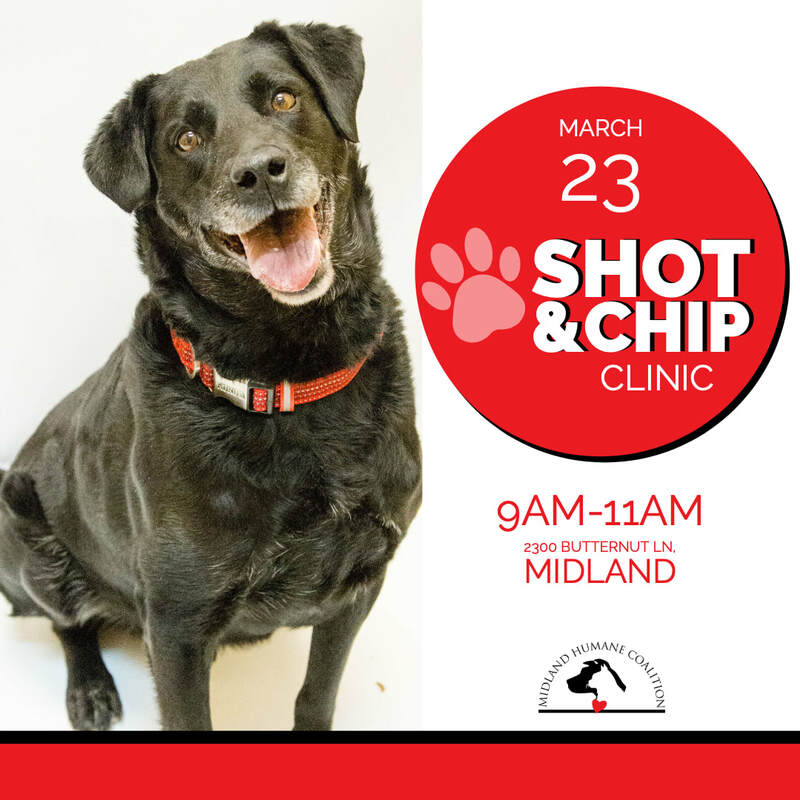 Drop by our clinic and get affordable shots and chips for your pets! Are you ready to open up your heart and home to a pet in despair? ​When you adopt a pet, you will literally be saving a life and giving him/her a brighter future. Do you have time to spare for a pet in need? As a volunteer with MHC, you will be helping us work toward our mission of saving pets' lives in a role that you enjoy. Do you want to make a meaningful contribution? Your donation will leave a lasting positive impact on the lives of rescued pets under our care. ​To carry out our mission more effectively, we need a facility that will be better equipped to care for our rescued pets. The proposed Wellness & Treatment Center will be able a safe haven for pets in need. The new shelter will be a multi-service facility - a hub for essential animal services, resources, and animal welfare education within the Midland community.